I purchased this as an add-on item during Black Friday shopping because I was curious. 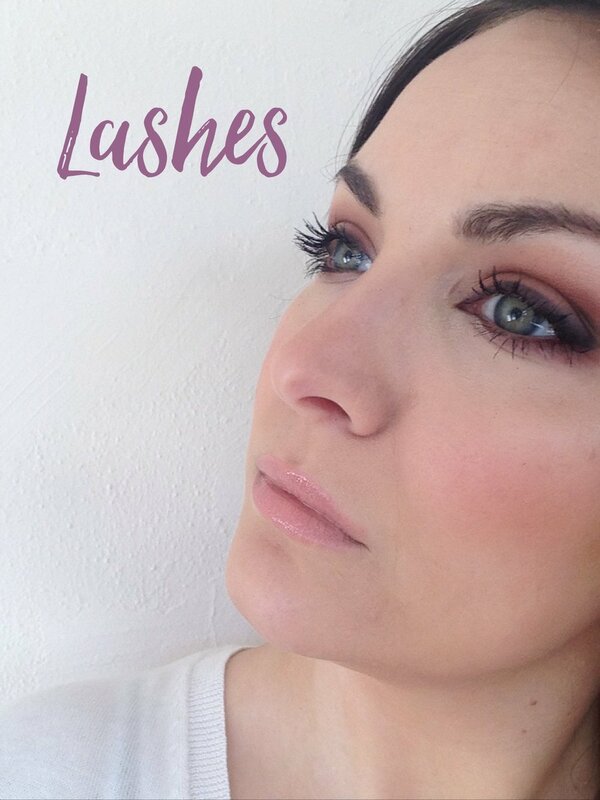 If you really need some serious lash growth, this might be a great product for you, but I say skip it. First of all, I accidentally used too much and a little dripped into my eyes - it felt like I used a jalapeno for eyeliner. Don't know about you, but I want especially my nighttime makeup-removal routine to be as quick and efficient as possible (otherwise I won't take it off at all), so adding this extra, tedious step simply was not going to happen. That said, I wasn't consistent enough with the application to see any results - maybe four or five applications in two months, and they suggest twice a day. Nope. I am NOT a doctor, nurse, nutritionist, or health professional in any sense, and anything of this type should be cleared by your doctor before you take it!!! However, if your doc says it's okay, prenatal vitamins are legit. My hair stylist says it's the biotin and folic acid, but it could be ground-up Capuchin monkey toenails for all I care. Not only are my lashes growing, but so are my hair and nails. This specific brand also has your probiotics and digestive enzymes, plus all the good stuff that comes in a multivitamin. As long as I take it with breakfast, I don't have any stomach irritation, so this is the quickest, easiest, and cheapest way that I've experienced to get the eyelashes I want.